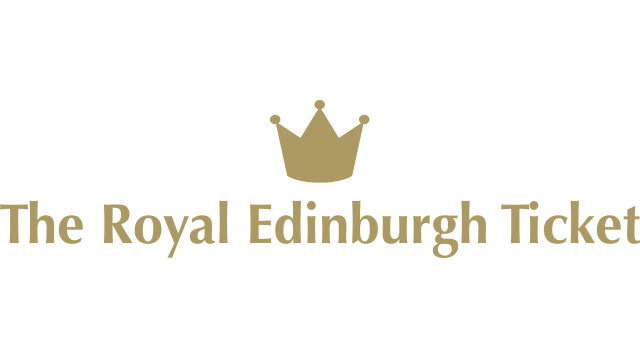 To help you take advantage of all that Edinburgh has to offer, there are some fantastic discounts and offers available to you with your Edinburgh Bus Tours Ticket. 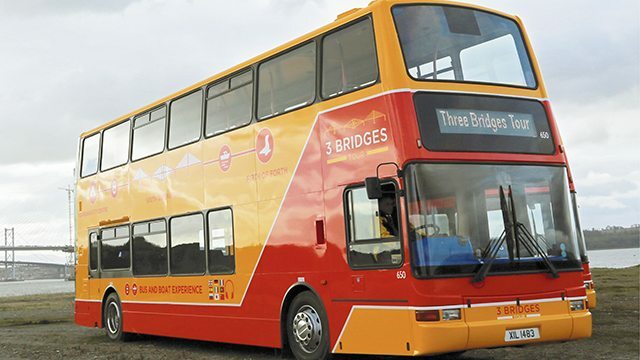 There are also some great offers when you buy tickets to attractions from your Tour Driver. 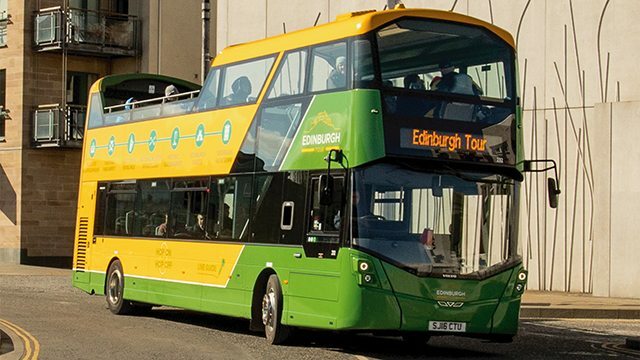 10% off of any distillery tour when you show an Edinburgh Bus Tour ticket valid on the same day. 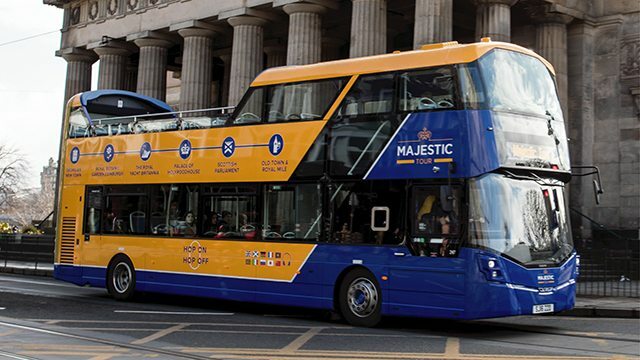 To make the most of these great offers, you can catch one of Lothian's bus services. 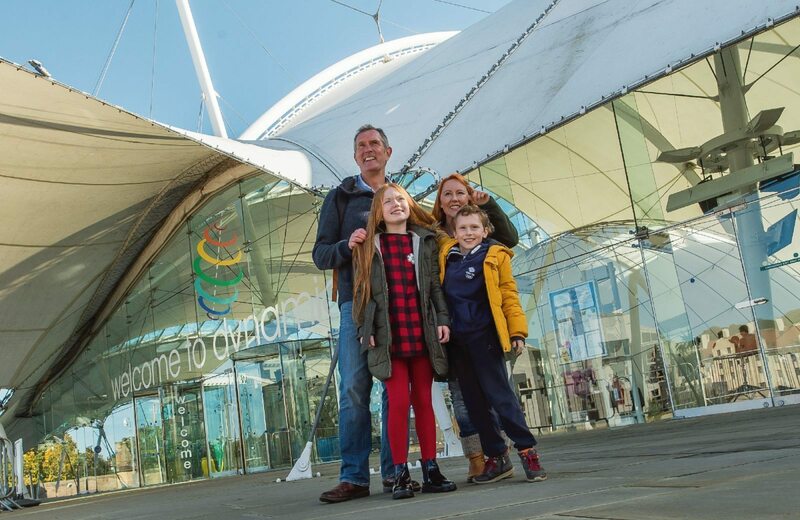 Lothian offers over 50 services in Edinburgh and the Lothians, so you can explore even further after taking your bus tour and make the most of these great discounts. 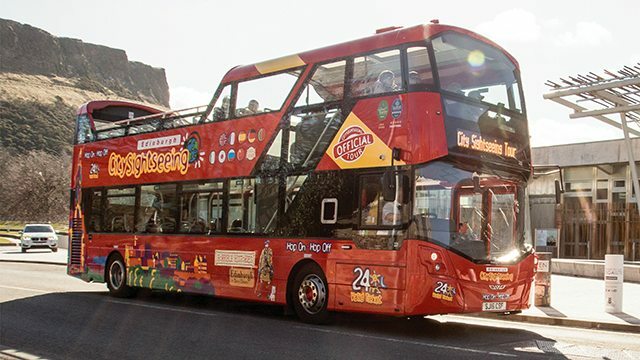 Buy your tickets for these great attractions from Edinburgh Bus Tours Ticket Sellers on Waverley Bridge or your Tour Driver to receive these exclusive offers.